Read this blog to get an insight into DSP BlackRock Tax Saver Fund. Tax saving has been a major issue among the salaried class as well as the non-salaried tax payers. They try to perform tax planning in such a way that they can enjoy dual benefits of tax saving and monetary growth. Talking of tax saving, there’s no doubt that investment in ELSS funds is considered to be the best option. If you too wish to make the right decision this tax-saving season, then invest in DSP BlackRock Tax Saver Fund. Read further to know how it can be an ideal pick for you. DSP BlackRock is a successful collaboration of world’s largest investment management firm BlackRock and one of the famous Indian-based firms DSP. This joint venture has come up as a perfect Asset Management Company that has broad investment solutions in Equity and Debt category. 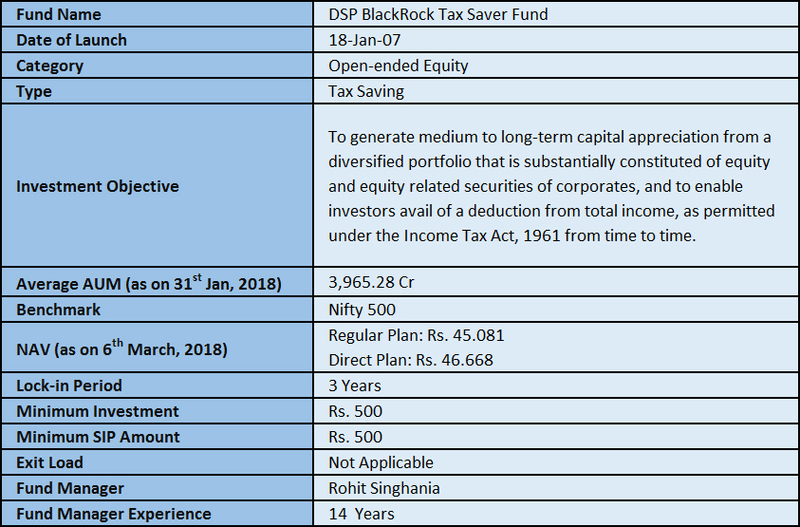 In the list of its several top-performing schemes, DSP BlackRock Tax Saver fund is one of the oldest open-ended funds in the ELSS basket. The performance consistency factor has given an edge to the fund in the ELSS family as the fund has beaten its benchmark ‘BSE 200’ in all the past 5 calendar years. Although the fund has managed to hold a 4-star rating on Morningstar, it is scaled as a ‘neutral’ performing fund which has failed to match the criteria of bronze, silver, and gold categories. This shows that the fund did not underperformed the benchmark in the recent past, however, it wasn’t able to deliver outstanding returns. The fund had been handed over to Mr. Singhania from Mr. Apoorva Shah in July 2005. The new fund manager has followed the same investing strategy by keeping the fund as a perfect multi-cap fund and primarily intending to have a high allocation in large-cap companies. The in-house research follows the bottom-up approach in stock selection which helps in identifying both value and growth stocks. Mr. Singhania is seen as a mature fund manager because it is the result of his hard work and matchless efforts that the fund has emerged out as a perfect multi-cap fund with all the qualities. 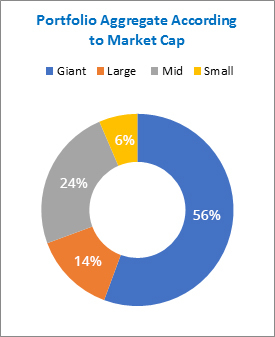 An equity-style fund goes with a balanced approach by diversifying money in large ,mid, and small-cap companies, where the fund has more than 70% of allocation in large and giant companies. This allocation makes this fund a less volatile fund in the ELSS category. A perfect amount of asset allocation in small and mid-cap companies equally helps this fund in getting good growth during positive market. The fund having exposure to large-cap companies and growth-oriented stocks in portfolio categorizes as a large-cap growth fund in the investment style. 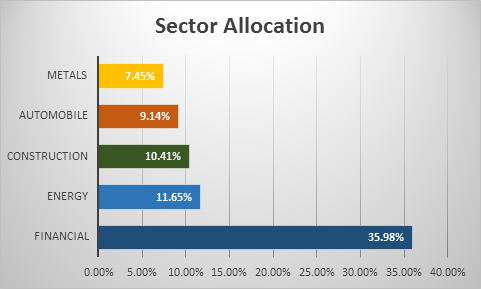 As per the sector allocation in the equity zone, the fund has extensively invested in banking & financial sector, which is relatively higher than the benchmark’s share of asset allocation in financial sector. Also, it possesses a good exposure in basic material (construction, metal, etc.,) and automobiles. Since, these sectors were the major growth factors contributing to the economical growth, therefore investments in this fund managed to amass good returns. A good turnover ratio confirms good fund management that helps in building a diverse portfolio with the right call through their in-house research. A large number of stocks in the portfolio depict that the fund is focused on controlling the risk factors through high diversification which helps it to endure a conservative portfolio. The top 10 holdings comprise only 36% of the total allocation. The fund manager, Mr. Rohit Singhania has carefully picked the fundamentally strong companies with less PE ratio as compared to that of the other companies in the market. Overweight on the companies of the growing sectors such as, banking, metal, and automobile has provided it with good returns, which in turn has improved the overall fund performance. The fund is having a tag of consistent performer that has always beaten the benchmark’s performance but, it is not likely to beat the category average. In the last 5 years, the fund has always tried to beat the benchmark; also, even during the hard times like 2015 and 2016, the fund outperformed the category. In spite of the fact that the year 2017 was a year filled with opportunities for accumulating higher returns, the fund, because of its high diversification, could not perform outstandingly. The performance is credible due to a distinct large-cap tilt of the fund as compared to the others in the category. 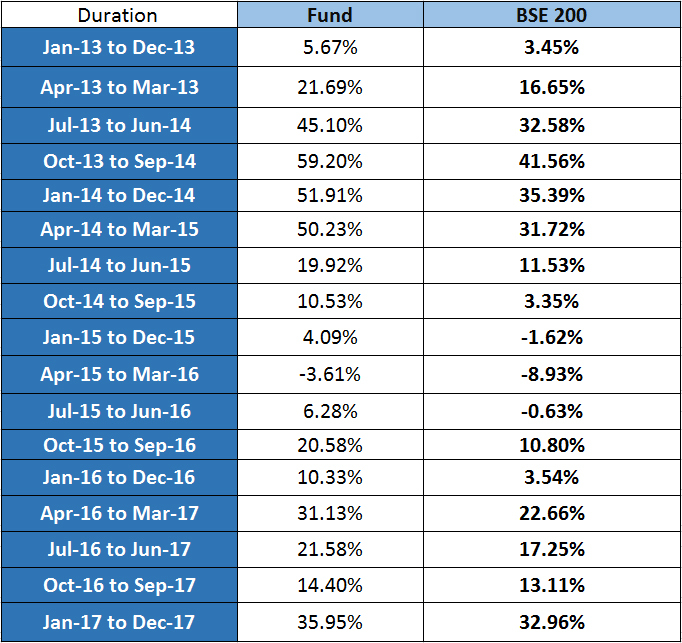 The above table shows the returns of the fund and its benchmark BSE 200 which are calculated every quarter for the period of 1 Year. The best part of the fund is that it has a good track record of beating its benchmark. And, it is the only fund in the ELSS category that has beaten every cycle of the period in rolling returns. This is why the fund is favorite among all for its performance consistency and is best suitable for the conservative investors. After examining the fund’s portfolio and past performance, the experts have categorized this fund as the best conservative-style fund in the ELSS category. Although this ELSS fund has no bias towards any market-cap in particular, its inclination is seen for the large-caps in the recent years. The fund manager has preferred to construct the portfolio while scaling across the market-caps within each sector. Fund’s top picks are from financial, energy, and construction sectors which show that the fund manager has taken tactical calls according to the market trend and economic policies. The fund anticipates growth opportunities by investing in core and developing sectors as targeted by the government in the recent Budget. This fund can be worth investing to achieve long-term goals if it exhibits greater consistency in outperformance. To learn more about the same, connect with the experts at MySIPonline. We will provide you with the best investment-related services as well as recommendations concerning your profile.